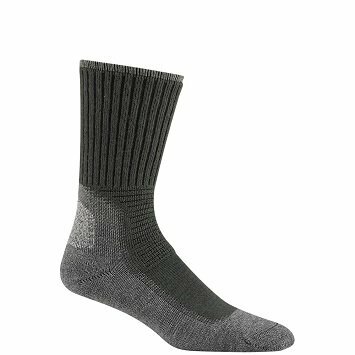 Hiking socks are a MUST if you are planning a demanding day on your feet in the backcountry. 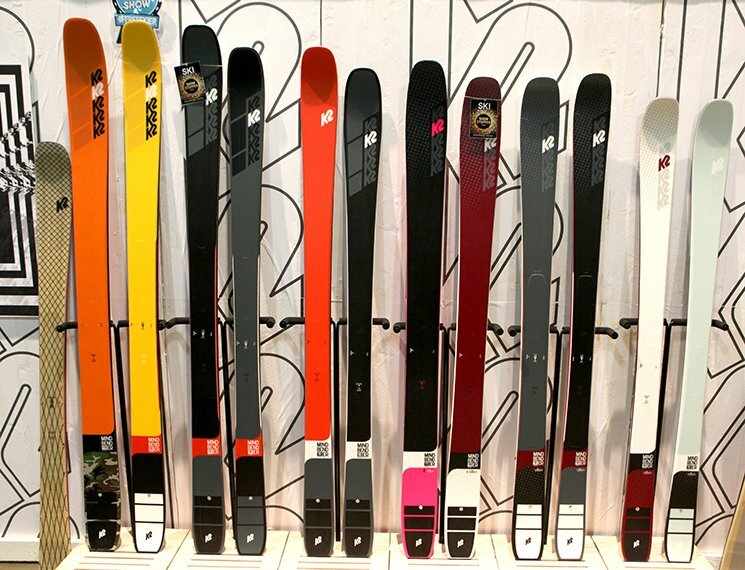 You need the best barrier against blisters, sweat, or frigid temperatures. And quality matters when it comes to protection. After all, the outdoors can throw just about everything under your feet including sand, mud, dirt, rock, snow, sleet … and more. 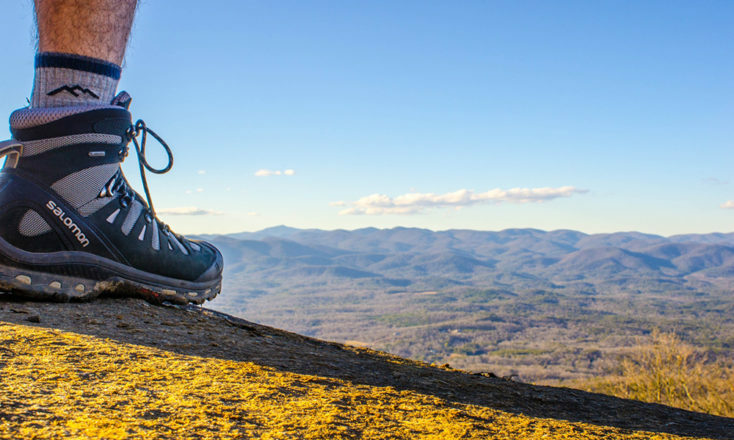 Made for any adventure, each of these brands offer outdoor socks that are all made in the USA and support the stuff you love: everything outdoors. This company started out making some of the best outdoor socks straight from Steamboat Springs, Colorado – where they know all about living a mountain lifestyle. Today, this 21-year old company still provides some of the best socks for your next adventure, all made in the U. S. A. in Partner Mills. 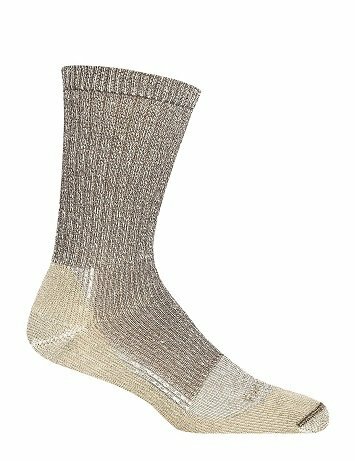 THIS is the company outdoorsmen think of when they need wool socks, so trust the company that has over 50% or the outdoor sock market covered in the US: SmartWool. 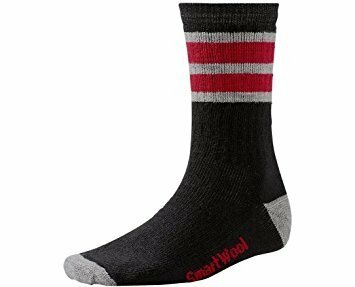 SmartWool socks are not what you might expect either. 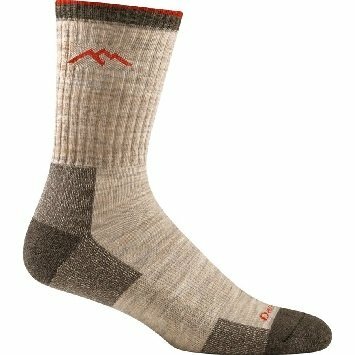 Not your Grandpa’s moth-eaten gray variety, SmartWool socks come in a rage of rad colors, prints, patterns, and the overall style … is all good. NOTE: This company also does FREE returns. So sweet! #2. Farm to Feet Socks. 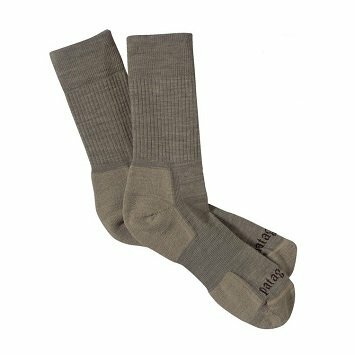 These socks are made with all materials from the U.S. A. 100% transparent, Farm to Feet prides itself on being a supply chain that maintains a high level of environmental responsibility, and the smallest impact. This farm fresh attitude is what makes this company one of our top picks for American made socks that fit into any outdoor lifestyles. What makes good socks? Well … if you have a community based mindset, it’s socks that give back. Committed to offering everyone with a love for the outdoors a sock that supports sustainability, this company stands by their principles: Make a durable product, Make it in the U.S.A., Use the highest-quality fibers and Recycle the scraps (for those in need). Wanna buy some outdoor socks? Buy ones that give back from Swiftwick. If a perfect fit and feel is what makes good socks for you, then Fits has you covered. Made with ultra-supportive construction, these full-contact socks are the best fit, and the best feeling. How? Full contact cuff, heel lock, and dynamic toe cup. Oh! And the collaboration of third and fourth generation textile manufacturers dedicated to making the best fitting sock in the industry. You make the call. OK… if you want socks that you can live in, pick them up from a company that knows how to be tough. Made with space age engineering, and quality you could get addicted to, the soxperts at Darn Tough eat, sleep and dream about socks that last through whatever you throw at them. And we know what you’ll are doing out there, so don’t play: you need sturdy socks that are not only comfortable, but also durable. So go ahead and get addicted to the best in the game. There’s no shame in it. Every pair you take home from Wigwam was born in Sheboygan Wisconsin, and after 100 years of maintaining the highest level of integrity you can find, Wigwam socks come in classic, traditional and trending styles you’ll love. 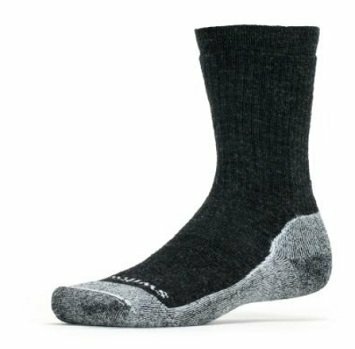 From the green manufacturing facility, to the fair trade policies, and even supporting the wool producers in the country by only buying from American yarn spinners and wool growers, Wigwam provides the socks you actually WANT to wear. Backcountry experts at Patagonia are definitely the highest-rated sock maker on our list. Why? Because it’s Patagonia … that’s why. With so many styles to choose from, this brand was built by mountain man himself Yvon Chouinard (American rock climber, and environmentalist). So that’s how you know Patagonia is where you can get socks that not only function, but also support the outdoor lifestyles you love. Known as the Activist Company, Patagonia offers some of the best socks for outdoorsmen because not only do they KNOW good socks, but this company also knows about how to approach the growing environmental crisis with a commitment to defending clean air, and water, while also supporting mankind’s ability to repair itself. That’s why every pair of Patagonia socks you put on feels oh-so-good! 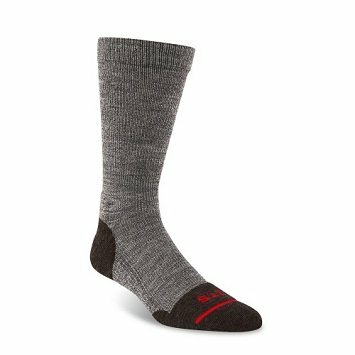 The best socks for your next outdoor adventure are made by one of these 8 best outdoor sock companies. Why? Well, because comfort, and cutting-edge technology only go so far … and then comes integrity, environmental responsibility, and a commit to the outdoor community. And you’ll find all of that, plus more at every one of these companies. So, if you need to shop for new socks, now you know where to go! !